Join us for Easter at Urbancrest 4/21/19 at 9:30 am & 11:00 am! 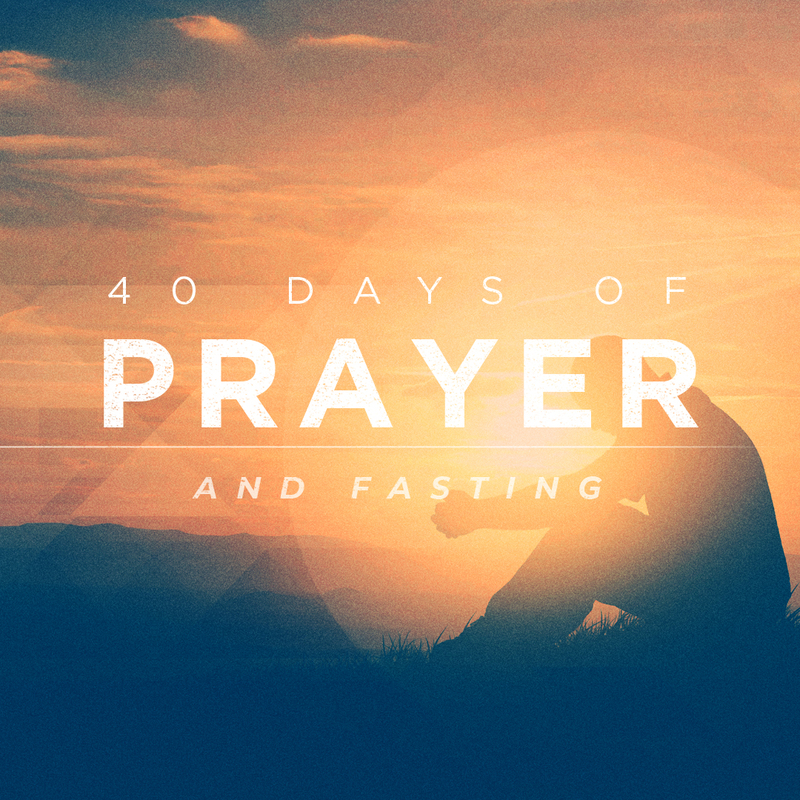 During the forty days leading up to our Global Impact Celebration (February 22 – April 2), we are asking you to participate in a time of prayer and fasting. Set aside time to be intentional about seeking God’s face; praying for our church, staff, ministries, missionaries, and our community! Fill out this form to let us know when you will be praying and fasting! We will send you daily email reminders with specific mission focused prayer requests during the forty days. You can also sign up for daily push notifications in the Urbancrest app! 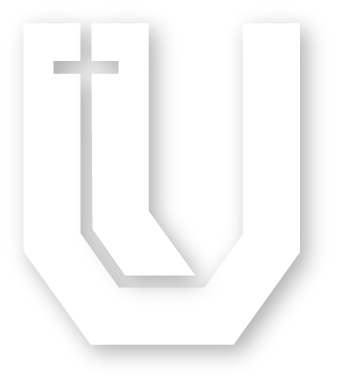 Download the Urbancrest App Today! 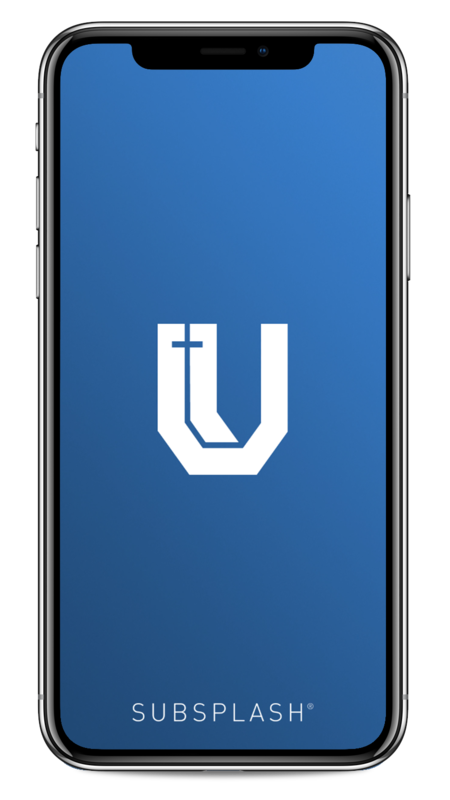 Whether you're out of town, always on-the-go, or can't make it on Sunday morning, the Urbancrest app is the perfect place to stay connected, watch last week's sermon, and give to your ministry of choice! Have questions? Please feel free to chat with us.